Thanks to its orientation, the Ile de Ré receives the waves off the Atlantic. 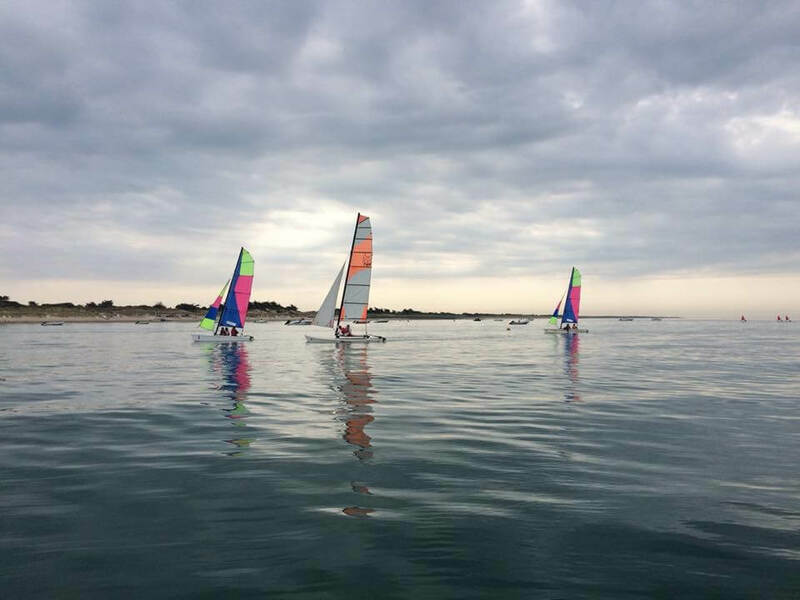 The Ile de Ré is indeed the paradise of water sports for both beginners and professionals! All spots are accessible to all levels of practice. The waves of some beaches of the Island attract the surfing enthusiasts, this sport knowing a new craze: they can throw themselves in the waves of the beach of the Grenettes of Sainte Marie de Ré, with the Petit Bec and the Point of Lizay with the D doors. Initiation or improvement, surf schools provide equipment rental and courses at the beach in Ile de Ré. 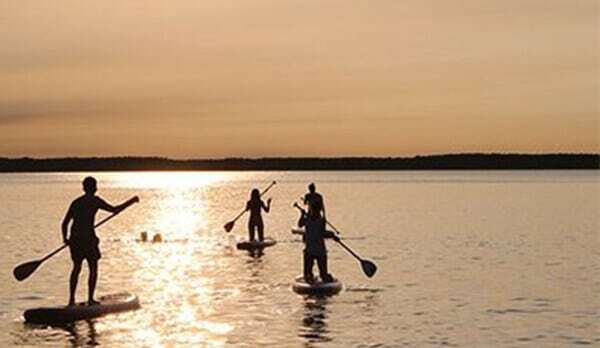 The stand up paddle is a new nautical activity very easy to access and fun that allows to navigate along the coast but also to discover some less known landscapes of the Ile de Ré. 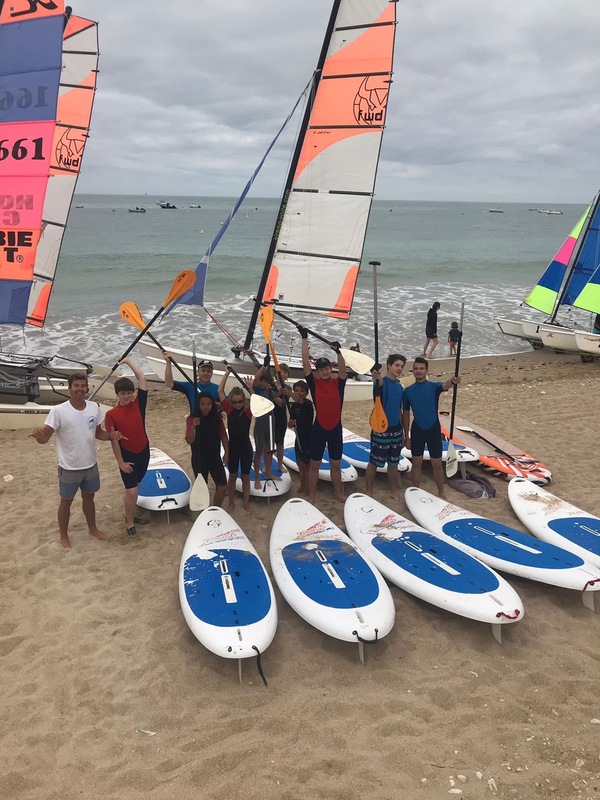 Located on the beautiful Plage du Peu Ragot beach in La Couarde sur mer, Les Dauphins school offers you the teaching of windsurfing and stand-up but also to sail by catamaran, optimist or dinghy. Come join Antoine ALBEAU, world champion windsurfing with his team of instructor at the sailing school Dolphins 10 minutes by bike from the campsite on the beach of La Couarde www.ilederevoile.fr. Young and old in initiation or development, courses, private lessons, rental Optimist, windsurfing, catamaran, Stand up paddle, Kayak, towed buoy, water skiing …. Find all the information on their website. 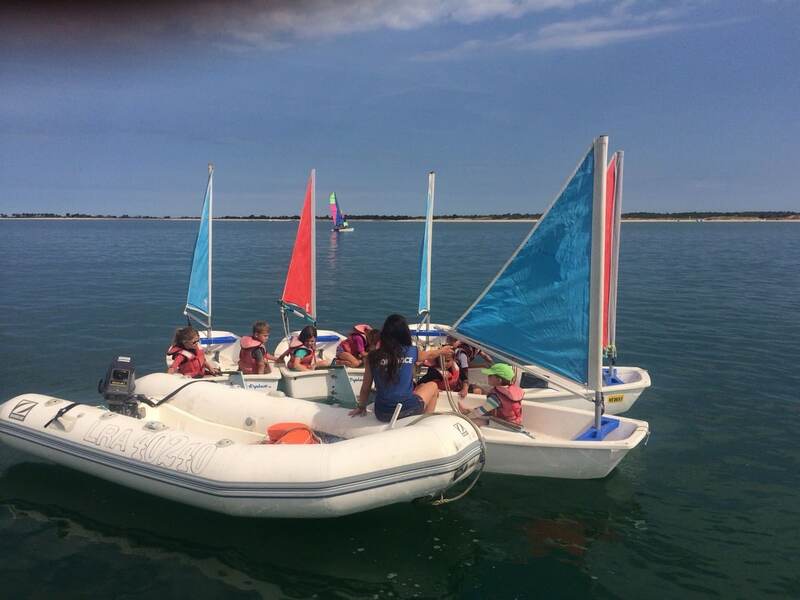 Are you looking for a sailing school on the Ile de Ré? 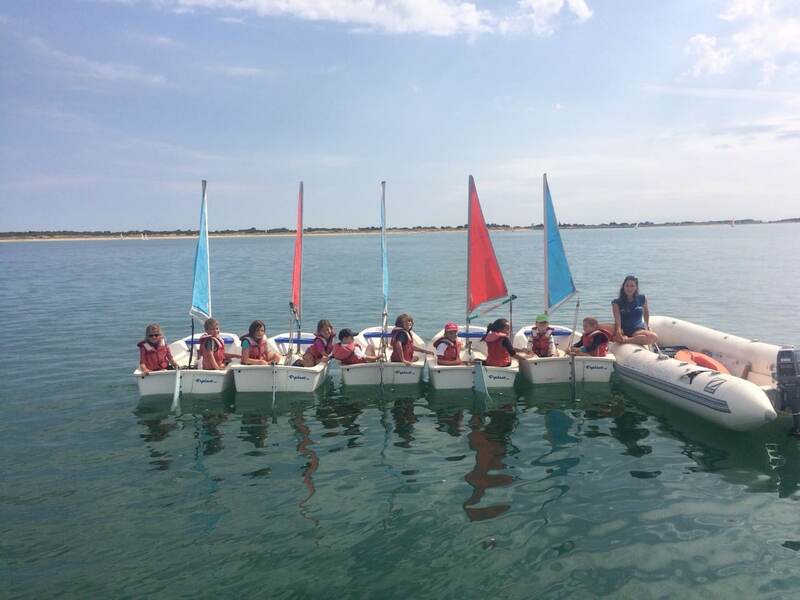 Learn to sail with the CNCG (Nautical Center Couardais du Goisil). With a closed children’s pool, the youngest can benefit from a safe accompaniment. Free baptisms are offered on Saturdays from 5pm to 7pm. 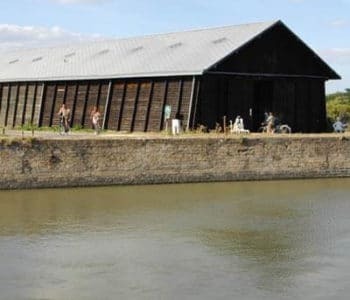 The Sup Evasion stand up paddle school is located on the beach of Les Prises at 600m from the campsite La Tour des Prises. 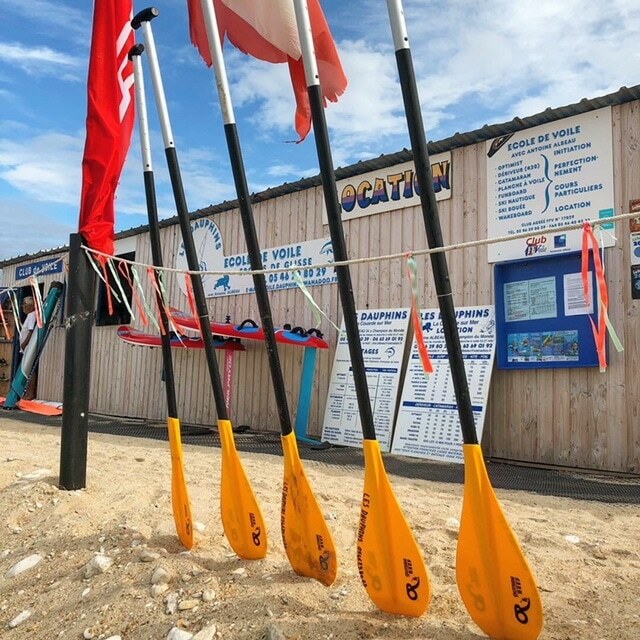 Sup Evasion offers courses for children/adults, initiation, rental, Sup Yoga and Sup Fitness on the beach of Les Couises sur la Couarde sur Mer. 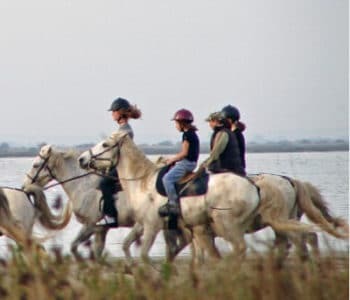 The school also organizes guided stand-up paddle tours to discover the natural areas of the Ile de Ré. 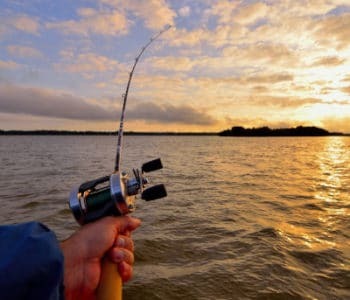 These outings are accessible from 12 years for all levels including beginners. These hikes are organized at high tide and by reservation. The school welcomes you from April to November. Learn to surf safely in a friendly atmosphere on the Ile de Ré. 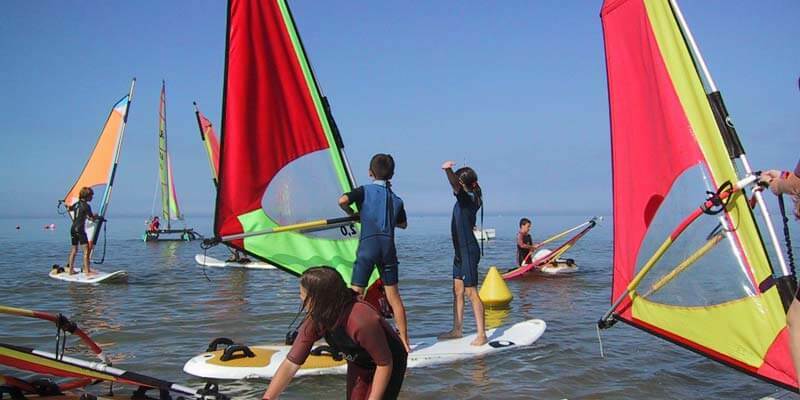 Ré Surf, the surf school of L’Ile de Ré offers introductory and advanced surfing for children and adults. In order to benefit from the best surfing conditions, class schedules are set according to the tide schedules at the two practice sites, Portes en Ré and Bois Plage en Ré. Ré Surf offers group lessons for groups of up to eight people. There is also the formula surf course discovery or improvement surfing on the spots of the Ile de Ré in Charente Maritime. Ré Surf offers surf courses adapted to the motivation, level and physical condition of the trainee. 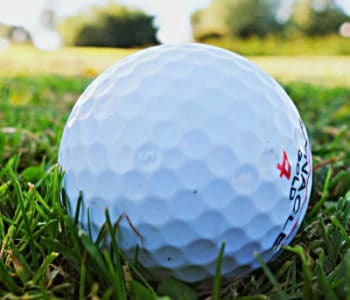 It offers year-round training for all levels and all ages. 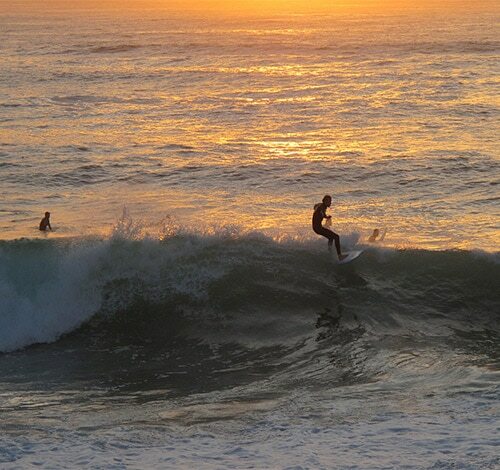 Throughout the year, Ré Surf offers courses competitions and different surf courses. Find a selection of inexpensive BIC and NSP surfboards at Ré ​​Surf.